Pacific University College of Optometry. In 1981, he started the practice later known as Mountain Vista EyeCare and Dry Eye Center in Littleton, Colorado. 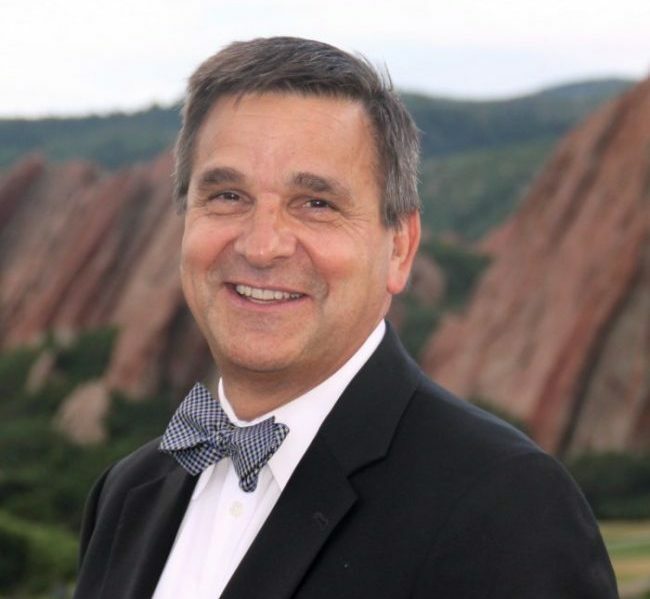 Active in both community and professional organizations, he is the past president of the American Optometric Association, the Colorado Optometric Association, the Southwest Council of Optometry and the Chatfield Rotary Club. Dr. Loomis was selected Optometrist of the Year by the Colorado Optometric Association in 1993, and received the Distinguished Service Award in 2007. He served on the Board of Trustees of the American Optometric Association for ten years, and as President in 2015-16 of the 36,000 member association. He is also an instructor for the American Optometric Association’s Optometric Leadership Institute. Dr. Loomis is married to Kathy and they have three grown children and five grandchildren.